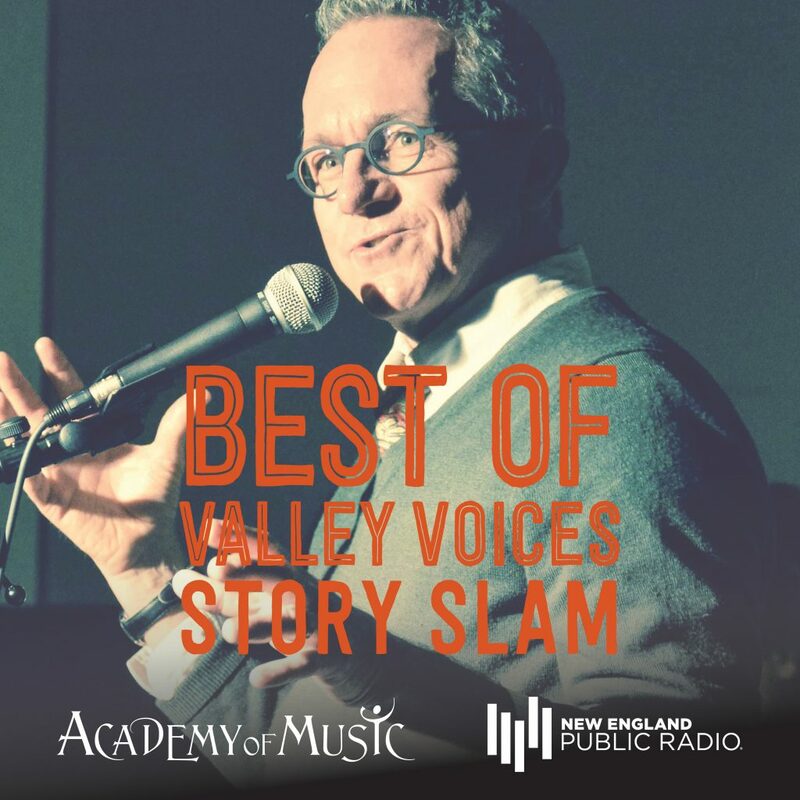 The Academy of Music Theatre and New England Public Radio present their third Best of Valley Voices Story Slam October 13, 2018 at the Academy of Music Theatre as part of the Academy of Music Theatre 18.19 Season Series. Audience members have selected the top three stories from the four Valley Voices Story Slams held during the winter and spring of 2018. 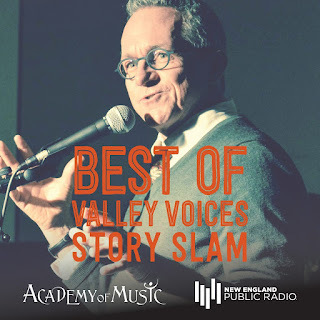 These top stories by local storytellers will be shared on the Academy stage to compete for the top prize – Best of Valley Voices! Join us as we choose the winner of this competition based on the art of first person narrative storytelling. It puts emphasis on content and performance, encouraging storytellers to focus on what they’re saying and how they’re saying it. It’s an exercise in crafting stories within a set time limit, without notes or props, and it’s great entertainment! The evening will also include music by accomplished fiddler Zoë Darrow, an artist who is “destined to add savory spice to the global mix” (Celtic Heritage Magazine), and the words of guest storyteller Susanne Schmidt (2015 Best of the Valley Voices winner/Moth Story Slam winner, host, and regional producer).